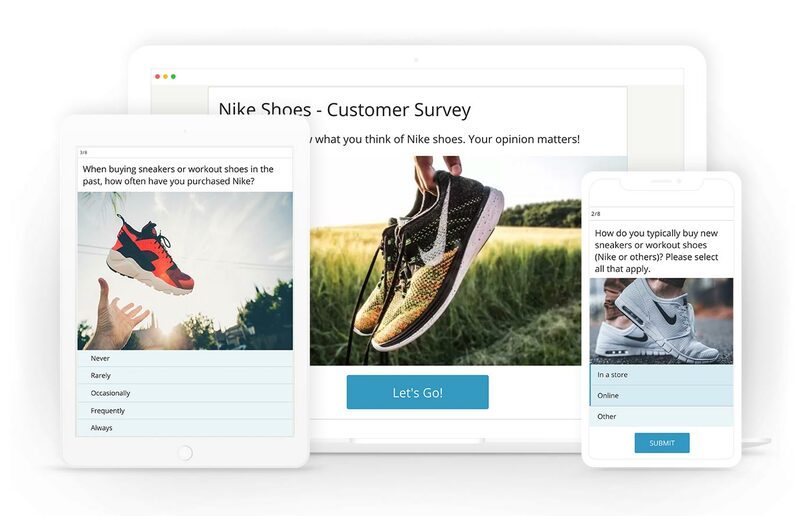 Opinion Stage is an interactive content creation platform (.e.g quizzes, polls, slideshows, surveys, forms, interactive articles, etc). Brands, agencies & publishers use Opinion Stage to create powerful content that boosts engagement, generates leads/revenue, drives traffic & gathers actionable insights. © All Rights Reserved 2019. Opinion Stage Ltd.